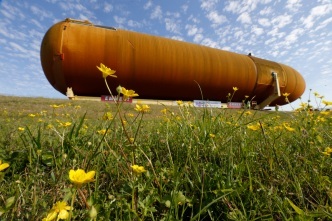 The lone remaining external fuel tank from NASA's space shuttle program arrived early Wednesday in Marina del Rey for the final leg of its journey to the California Science Center. 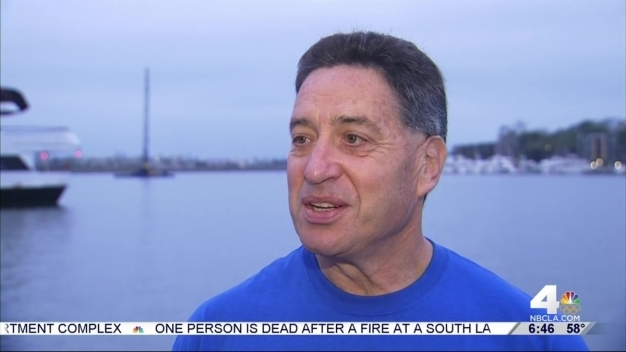 An external fuel tank that will join space shuttle Endeavour at the California Science Center began its journey early Saturday morning on the streets of the Los Angeles from Marina del Rey. 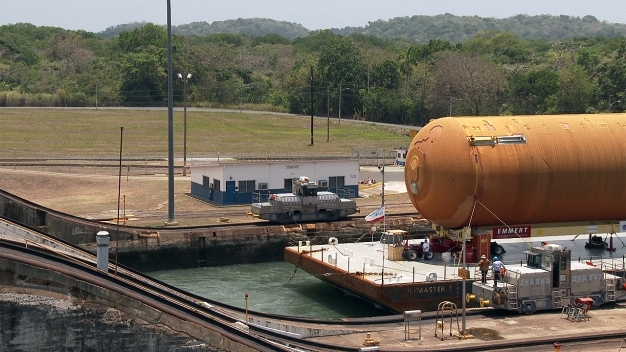 It's a delicate operation that will never be repeated: installing a 6,000-pound payload into a space shuttle. There has always been a special connection between space shuttle Endeavour and California, where it was built. 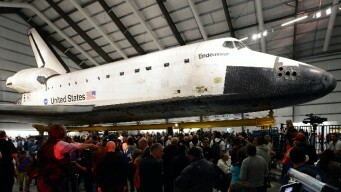 After a two-day journey through the streets of Los Angeles, the retired space shuttle Endeavour is now at the California Science Center, its permanent home.